Liquid came close yet again—but to no avail. Astralis are champions of yet another BLAST Pro Series CS:GO event—but this time, it was in São Paulo, Brazil. The Danish juggernaut continued their dominance at the top of international CS:GO this weekend by going undefeated in two days of action. 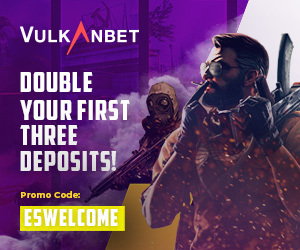 They went 5-0 in five best-of-one matches, taking down Team Liquid, ENCE Esports, MIBR, Ninjas in Pyjamas, and FaZe Clan in the process. In the grand finals, they faced Team Liquid in a matchup that’s all too familiar to fans and players alike. Below is a rundown of all of the previous group stage matches that went down over the last two days. Map one Dust II was a back-and-forth bout between Astralis and Liquid, with Liquid barely leading 8-7 at the half. Astralis then won the pistol round and used that momentum to get a 13-10 lead. But Liquid pulled off a massive comeback with three successful retakes to win the map 16-13. Astralis strung 10 rounds in a row on T side on their map pick, Inferno, before Liquid finally came alive during retakes. The NA side stole the second pistol round from Astralis, allowing them to chip away at the deficit. Two unsuccessful post-plant rounds and a reset began Liquid’s economy troubles, and the Danes eventually took map two 16-8. Overpass, which was the final decider, was completely one-sided. Astralis made the last map of the tournament look so easy that it was both tilting for Liquid and boring for fans, which has been a critique throughout the “Astralis Era.” Liquid only put two points on the board in the entire map, and Astralis closed out Overpass 16-2. 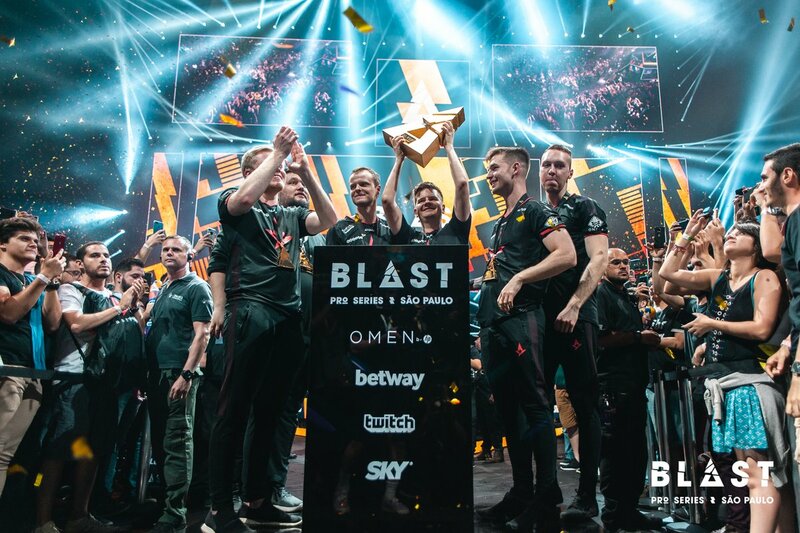 BLAST Pro Series São Paulo is Astralis’ second-straight championship victory since the IEM Katowice Major in January. Astralis were still able to retain their spot at the top of the world in Brazil, even while the home crowd chanted against them in every matchup and even with the meta changes in economy and AUG price. After yet another big event, the biggest question in CS:GO still stands: How and when will Astralis’ fall from grace happen?